Through our Vendor Partnerships and distribution accounts we can source and supply Hardware and Software through the Procurement arm of the business. To back up our relationships with vendors and distribution contacts we have our very own procurement specialist with over 25 years experience. Barry O’Sullivan joined SBS IT Ltd in August 2016 as Business Development Director. Barry has been a major influence in the growth of the hardware and software procurement side of the business to complement the Services side of the business. He is also very experienced with the processes required in the bid processes used to get better pricing on products. We are now the main hardware and software provider for some of the UK’s largest charities as well as some large companies with over 1000 users. Whilst these are examples of large organisations we service, we also procure for small businesses. We can source anything from ink cartridges to server infrastructure. We have a vast list of vendor partnerships with, Microsoft, Dell, HP, Lenovo, Epson, Adobe, Veeam and Acronis to name a few. Looking for a new provider to source your hardware and software? Wanting to refresh the hardware at your business? We may be able to save you money! 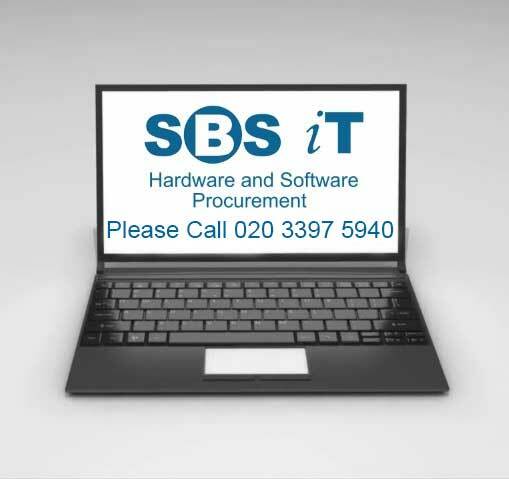 Contact us now to see whether we can save you money on your Hardware and Software purchasing.